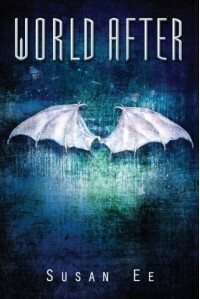 World After - Fangirls Ahead! You know what? The next book should be from Raffe's POV because 1. I said so and 2. He still needs his wings sown back on, which is the tension required. And honestly, I don't think I can deal with another book about Paige going missing.